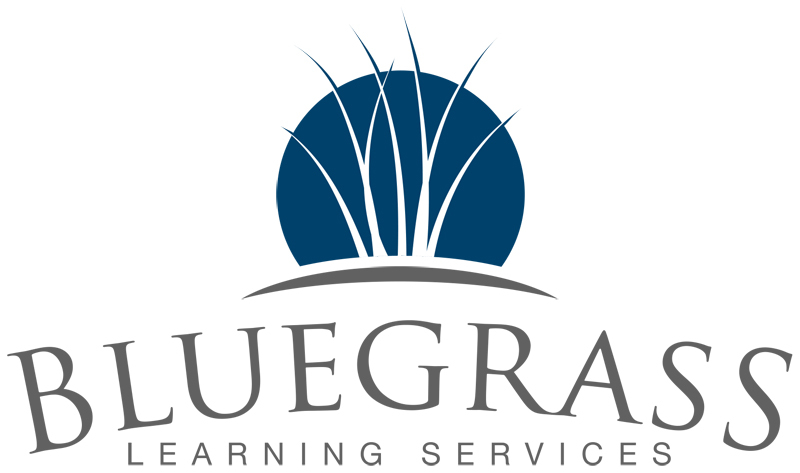 Bluegrass Learning is staffed by current and retired highly qualified teachers. They have extensive direct teaching experience in the classroom, hold advanced certifications and many have been recognized for excellence in teaching by local, state and national organizations. 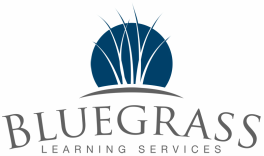 If you are looking for parent engagement resources for your school, or tutoring or test prep assistance for your child, they have the knowledge, training and experience to deliver results. Click here for detailed information about our tutors and instructors.